Algo trading refers to the use of automated predefined algorithms and strategies for the purpose of placing orders and the execution of the trades. It offers multiple benefits over the traditional forms of trading, which include high speed, accuracy and lack of human intervention. The systems are automated and almost all the steps can be managed by the computer itself. The trader does not have to remain glued to his system to find out opportunities to trade. Interest in algo trading has exploded in the recent years and commodities have not been an exception to the trend. The commodities markets are one of the most liquid markets and are, therefore, quite suitable for high volume algo trading. 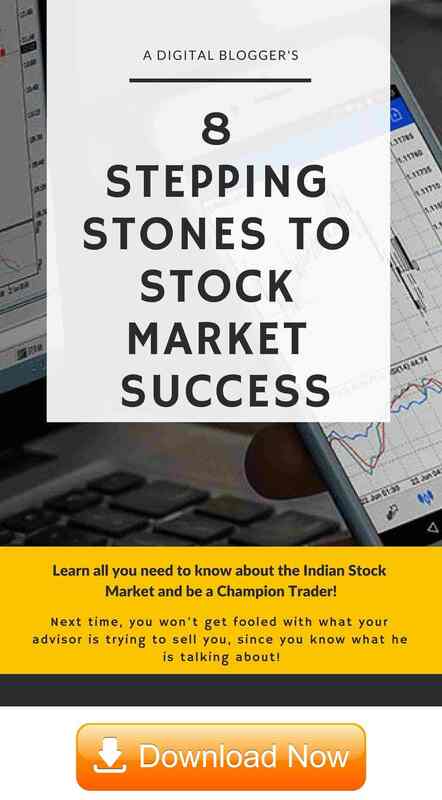 Algo trading in MCX and other commodities exchanges in India is allowed and has seen a sharp rise in the past few years. It was around the year 2015 when algo trading demonstrated a sudden uptrend in the commodities markets. On the Multi Commodity Exchange of India (MCX), within a period of six months between January and July of 2015, the algo trading in crude oil, natural gas, copper, and silver increased from 3% to a whopping 30%. Alongside, for commodities like gold, lead, zinc and aluminium, the use of algo trading rose from 10% to 20-25%. Thus, algo trading in MCX is in high volumes and forms a large part of the total trades. Algo trading in MCX is supported by the algorithmic trading facilities. It involves automatic generation of the buy/sell orders by the algorithms on the computer systems, the entry of the orders into the Exchange’s trading system and the matching of the orders by the Exchange’s trading system. The members of MCX have the option to either buy the MCX approved Algo Trading Facility (ATF) software from Exchange empanelled vendors or they can develop their in-house algo trading facility after taking permission from MCX. There is a specific list of the exchange approved vendors for procurement of the ATF. The members who prefer to choose their own strategies or to develop their own software need to submit certain documents to be approved by MCX. The documents include the software confirmation, network design, strategy write-up, details of the software development team etc. and they also need to pay one time charges of ₹1,50,000 and annual charges of ₹50,000. MCX has a set of guidelines and rules and regulations to be followed for algo trading in MCX. Algo trading in MCX can have an effect on the market volatility due to the high volume of orders. Therefore, algo trading needs to be regulated by SEBI and other market regulators to ensure that it does not have a negative effect on MCX. 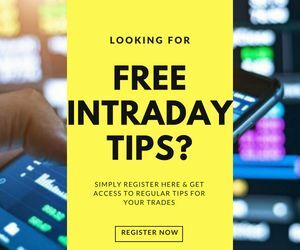 There are many rules that have to be followed for algo trading in MCX to ensure that there is orderly trading in the market and there is a fair usage of the trading platform for all the members of the exchange. Firstly, the use of any algorithm or strategy needs to be approved by the Exchange, along with any changes made in the future. The algo orders need to be clearly classified as being automated by the use of a flag so that they can be distinguished from the manual orders. Also, only limit orders are allowed to be placed. 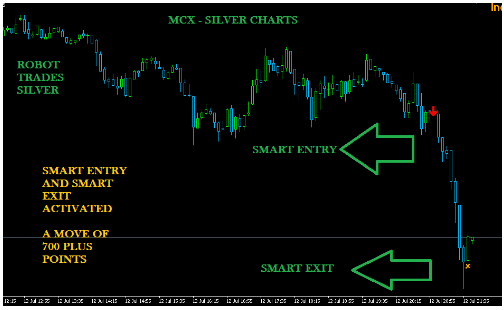 Market orders and immediate or cancel order are not allowed to be placed while doing algo trading in MCX. SEBI also requires the members to keep a regular check on their softwares while algo trading in MCX. It is to be made sure that the software does not start malfunctioning which may lead to flooding of the market with orders. Also, a specific daily order-to-trade ratio is specified along with the charges for it. With the passage of time, SEBI has also appreciated the role and power of algo trading and it has relaxed some of its regulations to support the members for algo trading in MCX. For instance, in the month of April 2018, SEBI has increased the limit of orders that can be processed per second from a specific Algo Trading Software from 20 to 100. By doing so, the regulator has placed more trust in the members. Also, SEBI has decided to remove the requirement of empanelment of the auditors by MCX for the system audits of algorithmic trading. As a bottom line, algo trading in MCX forms a large percentage of the total trades. 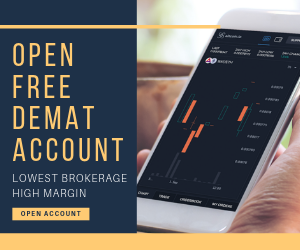 It is performed with the good amount of efficiency and participation and MCX has placed strict rules and regulations in place to ensure that the market prices and the volatility do not get wrongly and negatively affected by algo trading. There have been instances of order flooding by algo software in MCX, but the regulators have kept it quite under control. Algo trading in MCX is quite regulated and shows a promising future.